"within the next few MONTHS" FFS? Yup, no surprise there then! Apparently all these 1011 maps are now released but currently the TT server is suffering from overload so keep trying! I have a tomtom one v4 the map activates but it wont find the map, what could i have done wrong? Is the navcore at least 9.0XX ? Isn't the map in subfolder ? Thanks I think it is the navcore part, I have 8010 on the device. 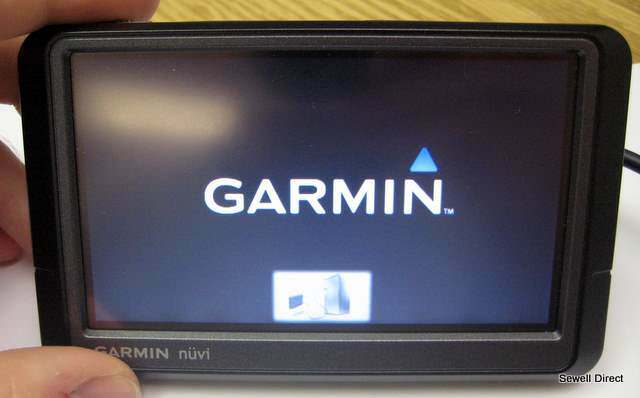 So need to find a nav core 9 for the tomtom one v4 Thanks! Can I get map of India? Not the newest map but still usable.